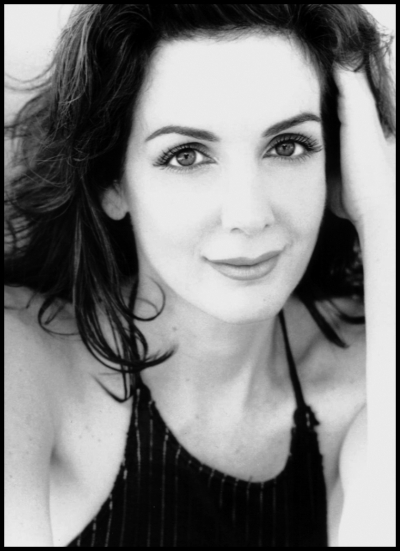 A citizen of the United States, France and Spain, Hélène Cardona is a poet, actress, translator, interpreter and teacher. She holds degrees from Hamilton College, NY, where she was assistant professor of French & Spanish, and the Sorbonne, Paris, where she wrote her thesis The Search for Fulfillment on Henry James for her Master’s in American Literature. She studied English Philology and Literature in Cambridge, England; Spanish at the International Universities of Santander and Baeza, Spain; and German at the Goethe Institute in Bremen, Germany. She currently teaches at Loyola Marymount University, Los Angeles. Her father is the renowned poet José Manuel Cardona from Ibiza. Hélène translated his long poem Desde el Ponto Euxino. She worked as a translator/interpreter for the Canadian Embassy and the French Chamber of Commerce. She also translated Dorianne Laux’s book What We Carry and the Lawrence Bridges film Muse of Fire for the NEA. J.M. FitzGerald is a writer/attorney in Los Angeles. He attended UCLA and the University of West Los Angeles School of Law, where he was editor of the Law Review. His first book, Spring Water, the fictional story of the mental life of a psycho bottling plant shipping clerk who poisons bottles of water and ships them to Los Angeles stores, was a Turning PointBooks prize selection in 2005. Telling Time by the Shadows, a book of poems of love and longing, was released in April, 2008. 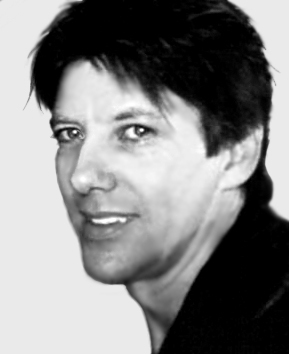 As yet unpublished works include Primate, the fictional tale of a sign-language speaking chimp allowed to testify in court, The Zeroth Law, a work of creative literary non-fiction comparing the beliefs of the world’s major religions to history, myth and science, and The Mind, a series of poems about consciousness and thought.